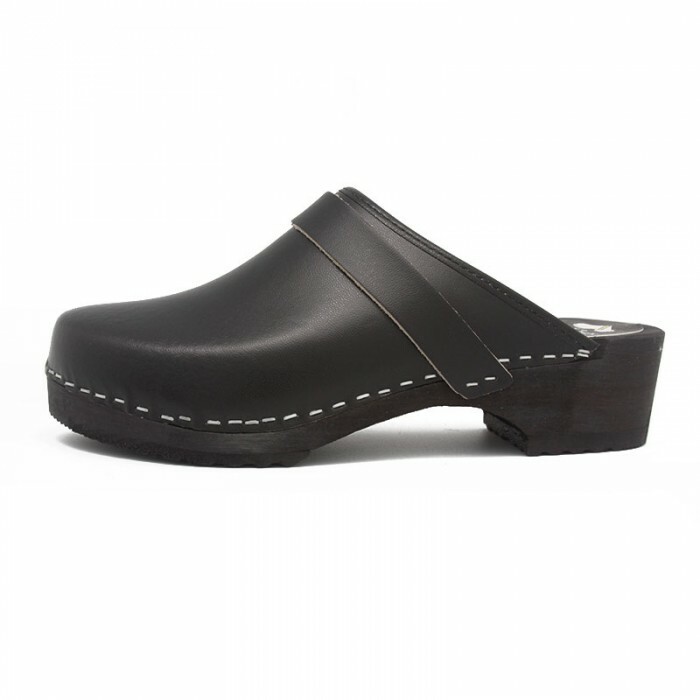 This genuine Swedish wooden clog has a non-slip sole tinted with a varnish in black colour and a traditional heel of 5 cm. The colour of this model of clogs in leather is black. The leather is of high quality and the sole is made of solid wood. 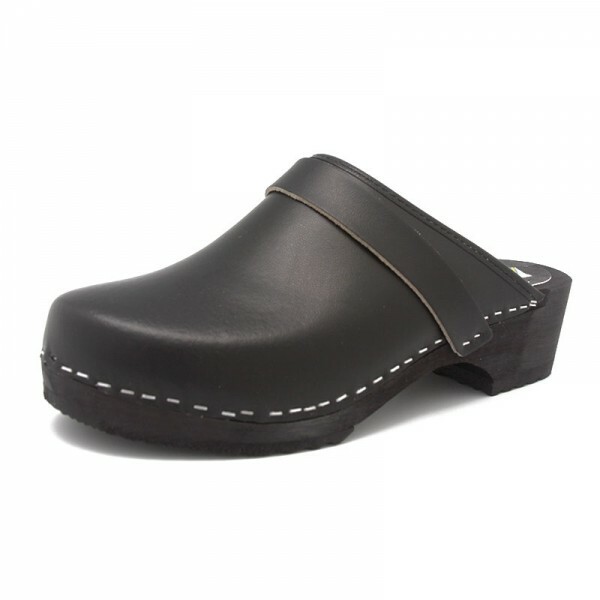 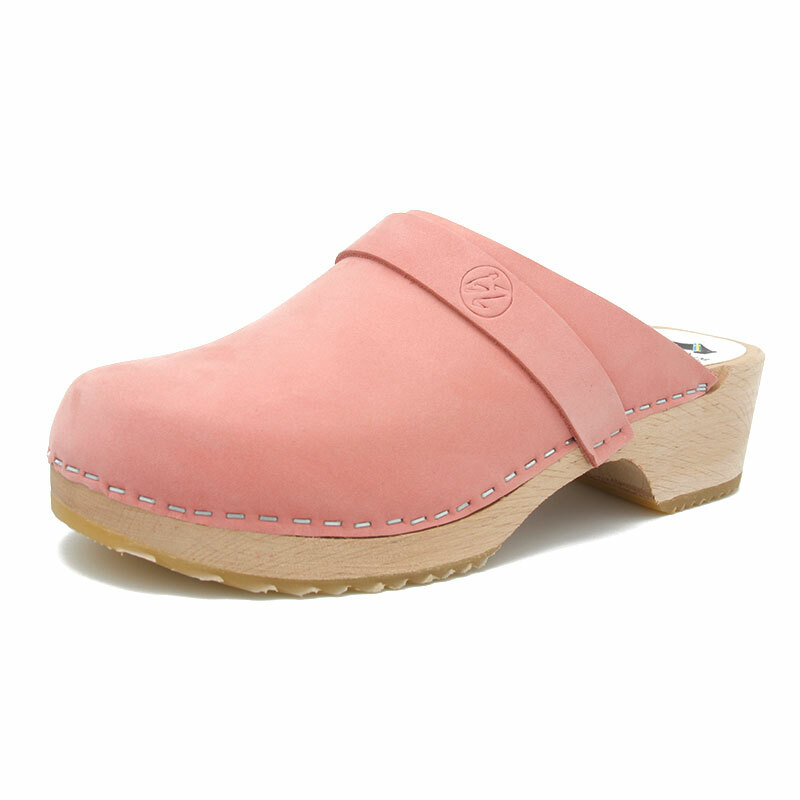 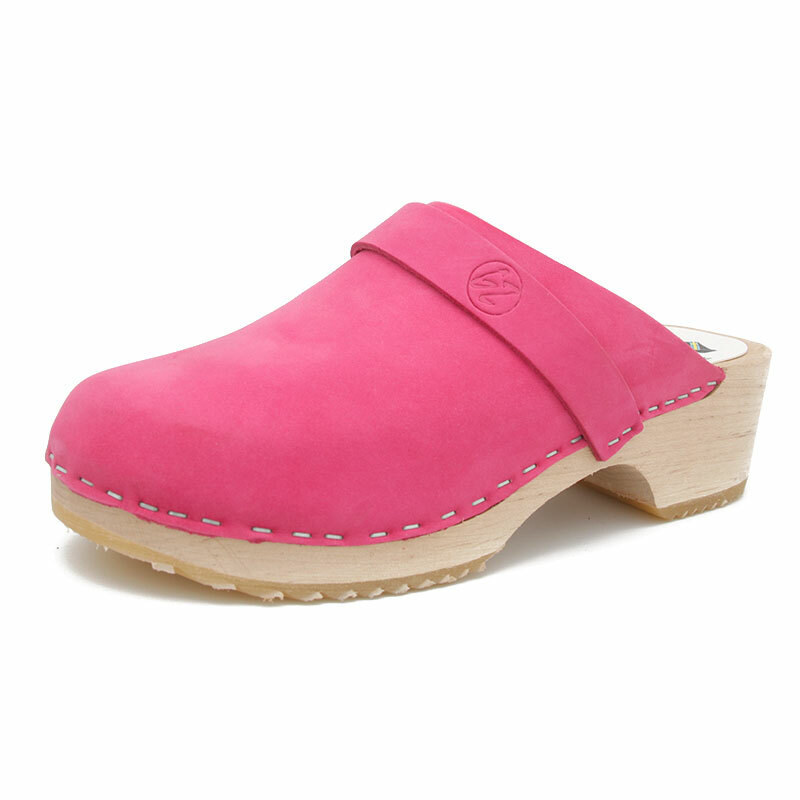 All clogs are hand-made and are being produced in Sweden. SKU: 13200-S-Bl. 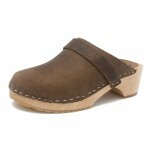 Categories: Classics, Smooth.